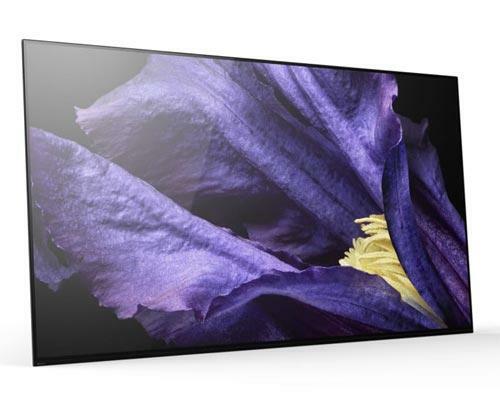 Great news for fans of 4K TV. Sky is set to launch its new Ultra HD set-top boxes over the next few months in an attempt to counter BT's exclusive deal to show European football that kicks off next season. Sky's new set-top box will be able to show ultra-high definition 4K pictures, four times sharper than standard high definition broadcasts. Incentives involving new services and hardware will be offered to homes to tempt them to sign up to new pay-TV and broadband contracts before the BT monopoly on UEFA Champions League matches starts. It is believed that Sky's pitch to customers will concentrate on advanced features including options for multiscreen viewing on smartphones and tablets, plus the ability to store recorded shows online for access anywhere. 3D TV has largely been rejected by consumers but high definition has been the major source of growth for many manufacturers over recent years. 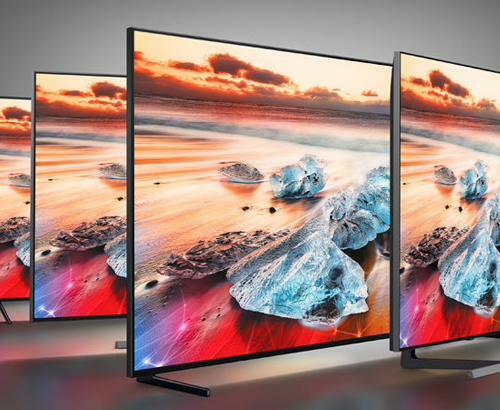 Even though the price of 4K screens has reduced rapidly in recent months, they still aren't as popular as the big companies would like; Sky aims to change this. Sky's original plan was to introduce the update next year but this has been brought forward in an attempt to maintain its status as the leading broadcaster for new technology. Plus, Sky needs to meet the strong challenge from BT and defend its stronghold on pay-TV. In opposition to Sky, BT is looking to introduce 4K broadcasts within a few months with a big marketing push for their set-top boxes scheduled for spring. They will trial Ultra HD steaming via the web in May in preparation for autumn Champions League matches. BT will need to encourage customers to upgrade their broadband speed as a super fast connection will be required to show 4K pictures. As you'd expect, Virgin Media is keeping an eye on its rivals and is currently running Ultra HD trials and tests. 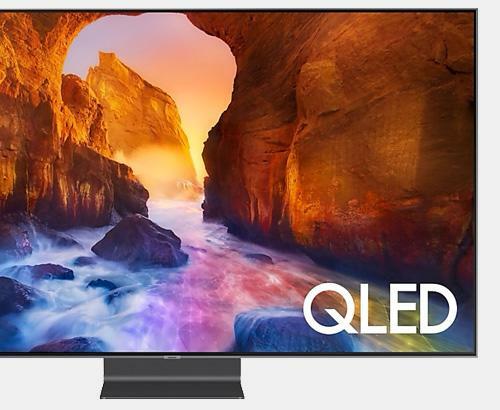 When the new Ultra HD services are launched, take a visit to Simply Electricals' Bolton and Rawtenstall stores for a free demonstration where you can witness the breathtaking images 4K TV images provide from leading manufacturers such as Sony, LG and Samsung.